The former Tottenham Hotspur star came off the bench and netted Madrid’s third – his 100th goal in all competitions since arriving from Tottenham in 2013 for a then-record fee of €100million – against 10-man Atletico. ‘He walked into the locker room very well and he was very happy with his goal,’ Solari said during his post-game news conference. 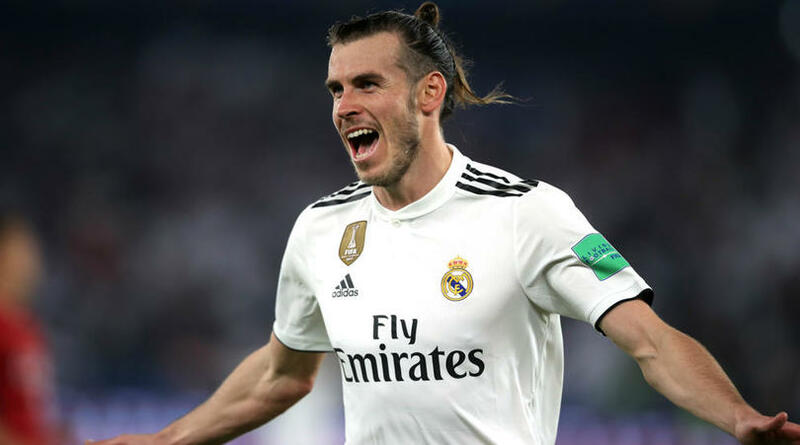 The Welshman has scored six LaLiga goals in 18 matches – 15 of those in the starting XI – this season, while the 29-year-old has netted 12 in all competitions although rumours continue to link the forward with a move away from Spain.